Leisure has been one of our favorite new acts of the last few months, and they’ve also been one of the most mysterious. That might change at the end of the month—the New Zealand band is coming Stateside, and we’re excited to present their first-ever New York show. 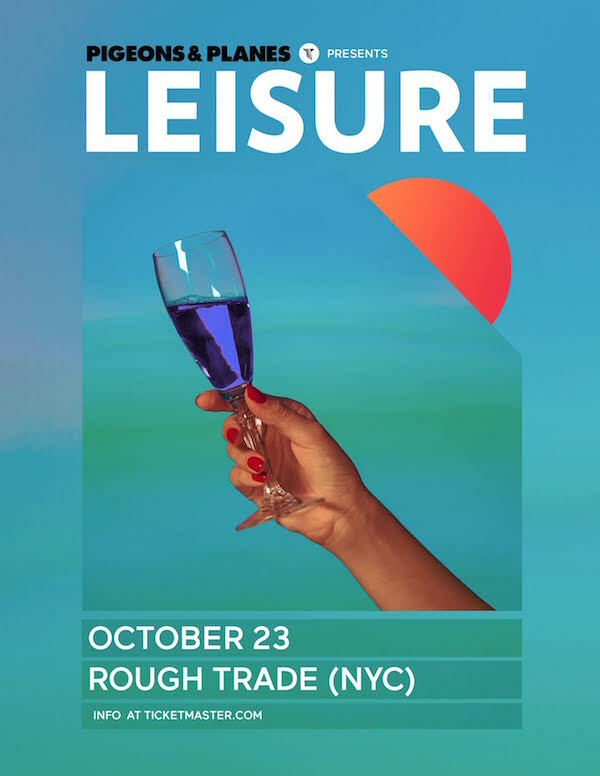 Leisure’s signature brand of sultry funk will be on full display on October 23 at Rough Trade. You can buy tickets here, and we’ll see you there!